Unnecessary but satisfying. 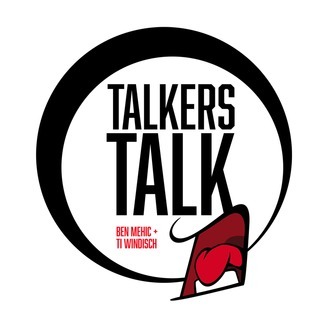 NBA, pop culture, other sports, and so much more from Ben Mehic and Ti Windisch. 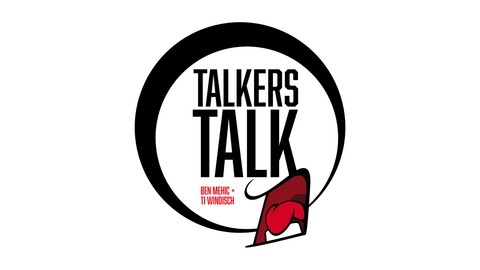 Ti invents a new holiday, Ben stands up for the Utah Jazz, and both hosts do more walking (back) than they do talking on episode 9 of the Talkers Talk podcast. Also, there's some fun All-NBA talk and some extended conversing on other NBA topics. It's fun!